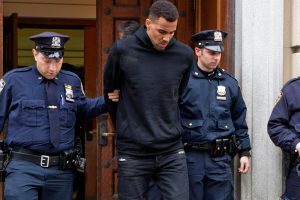 The Swiss-French and mixed-race basketball player Thabo Sefolosha, a star of the NBA in the United States, was bullied by the New York police and – an exceptional occurrence – obtained redress. Switzerland was given the opportunity to feel the wind of racial hatred blowing through the country after centuries of discrimination, which was believed to be a story of the past. For example in Dallas on 7 July 2016, a black army reservist shot five representatives of the police force on the fringes of an anti-police demonstration in an attempt to revenge the death of all his Afro-American brothers who fell victim to police aggression. America was in shock. A huge challenge for the next President.